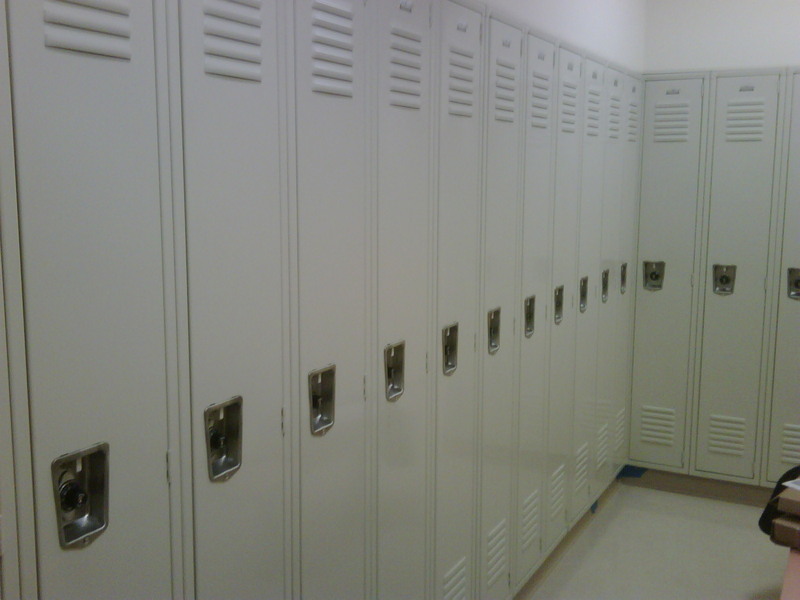 ﻿ Lockers are available with exposed handles or recessed. Recessed handles prevent injuries having the lock-handle recessed. Both are available at no extra cost on our quick ship program. Currently through Gale's penco lockers can be delivered setup at no additional charge. Each locker comes with a hat shelf, coat hooks and number plates. Gales can provide built in combination locks, With control charts and master keys. If your building already has Masterlocks, Gale's can provide locks to match your existing master key. Each combination lock comes with 5 combinations. As an user leaves, The combination can be changed by a supervisor or a Gale's Tech will comeback and change the combination at no charge. Gale's can provide your lockers with "Antimicriobial powder coat" finished in an advanced powder coating technology from DuPont and Agion® Antimicrobial that inhibits bacterial, mold and fungal growth on locker surfaces - 24 hours a day. Guaranteed for 20 years. Gale's (Est. 1938) provides on site layouts to help you maximize your space. Gale's provides immediate shipment on several locker types, sizes and colors. Back with our Lifetime Written Warranty. Gale's also repairs and can install lockers you may already have. Contact us for immediate assistance.